With the arrival of spring and golf season, it may be time to upgrade your clubs, starting with your driver. On the NBC Golf Channel, there is a repetitive ad about the GX-7 X-Metal Driver and the xE1 Wedge. Both clubs are produced by the same company. Since golfers frequently change their driver and wedges, the television ads make both clubs very appealing, especially set against the backdrop of the mountains near Sedona, Arizona. It is necessary, however, to be cautious in ordering online or over the phone. 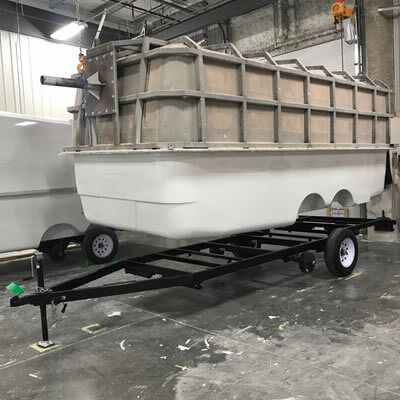 Remember, "caveat emptor," or buyer beware. 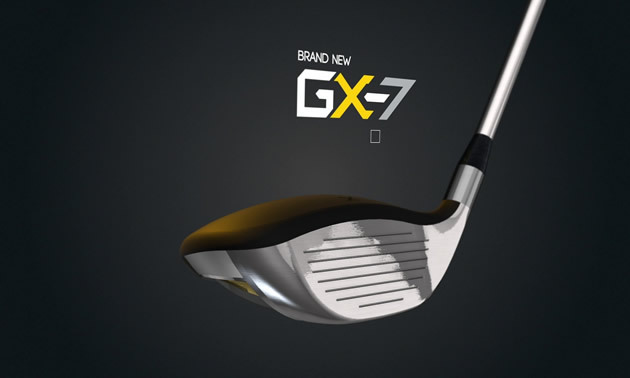 The television ad for the GX-7 X-Metal Driver states, “This new club delivers the distance of a high-performance driver and the accuracy of a fairway wood, using your natural seven-iron swing.” The GX-7 driver produces greater accuracy, distance and consistency and is designed for amateurs with club head speeds under 100 miles per hour. The specifics of the club are: shaft length of only 43 inches, loft of 14 degrees, a 267-cc club head size, with a low centre of gravity and back weighted. The club cannot be adjusted, being pre-adjusted to match a typical swing path. If you take your present driver at 10.5 degrees, shorten the shaft length, add loft to 14 degrees and move weight to the perimeter, the result will be a club somewhere between a driver and a three-iron. That is the GX-7 driver! Basic physics, however, states that the greater the loft, the shorter the distance. As for hitting a driver off the fairway, that is extremely difficult for amateurs, so accuracy is hardly an issue. Lastly, swinging a driver like a seven-iron is not advised, as a seven-iron hits down on the ball while a driver sweeps the ball off the tee. This club may be designed to replace your driver, but do not throw your old driver into the trash . . . at least not yet. 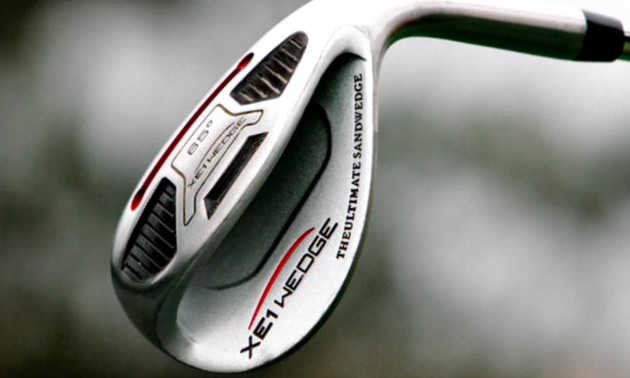 The xE1 Wedge is also advertised as a mistake-proof club. In fact, the club will eliminate fat and thin chip shots around the green, GUARANTEED. Just square your stance to the flag and take a smooth swing through the ball. It is not necessary in a sand shot to open the club head or to aim left of the target. The secret of this club is a two-inch auto glide sole that cuts through the rough or sand. With a 65-degree loft, the ball will come out with height. The wedge is built with heel-to-toe weighting, meaning that the club is good for shots 50 yards in. Do not throw your old wedge into the trash . . . at least not yet. The loft on most wedges varies between 52 and 58 degrees. Even a 60-degree lob wedge is difficult to hit, unless you are Phil Mickelson. At 65 degrees, the xE1 will get the ball into the air but with little distance. This club is endorsed by former PGA professional Aaron Oberholser, who can handle 65 degrees. Other similar wedges on the market are the Alien G-180 Wedge or the C3i Wedge. Both the GX-7 Driver and the xE1 Wedge have money-back guarantees, with the driver costing around US$299 and the wedge US$99. It is also guaranteed to take strokes off your game. Just like any golf club, however, that takes time, patience and practice.